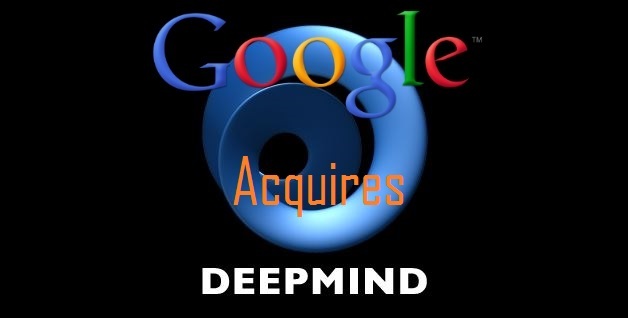 Google has recently purchased a London-based artificial intelligence company called DeepMind for $400 million. Google didn't reveal any more details on this but it seems that DeepMind's team will work with Google's search team, some sources on internet revealed. “Knowledge” group of Google is not there just to find keywords on Web pages instead experiments broader concepts. "Knowledge is led by Google SVP Alan Eustace, but DeepMind will work closely with a team led by Jeff Dean, a near 15-year Google veteran, best known for his work on distributed systems." stated by Recode. Demis Hassabis, co-founder of DeepMind, expressed his feelings about the acquisition as he thinks that it would make Google search and DeepMind together to bring up new concept. He added that "We're really excited to be joining Google. This partnership will allow us to turbo-charge our mission to harness the power of machine learning tools to tackle some of society's toughest problems, and help make our everyday lives more productive and enjoyable. We've built a world-leading team here in the UK and we're looking forward to accelerating the impact of our technology with Google." "DeepMind is a cutting edge artificial intelligence company. We combine the best techniques from machine learning and systems neuroscience to build powerful general-purpose learning algorithms. The company is based in London and supported by some of the most iconic technology entrepreneurs and investors of the past decade. Our first commercial applications are in simulations, e-commerce and games." state by the company. Lets hope for the best result to come up with new technology implemented, modified search engine by the search giant, which will include artificial intelligent system incorporated with search.